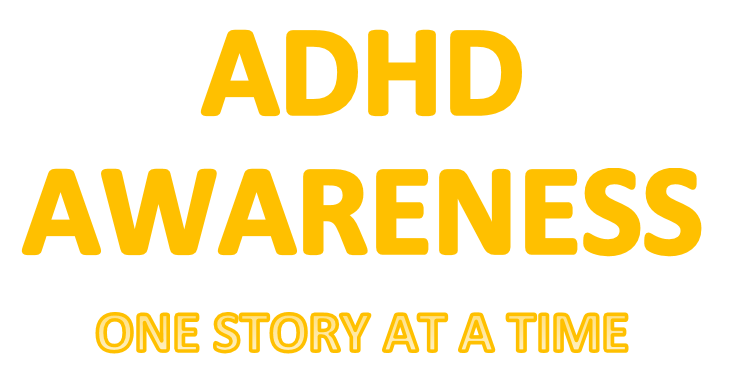 Our ADHD Story: Find Your Strengths! 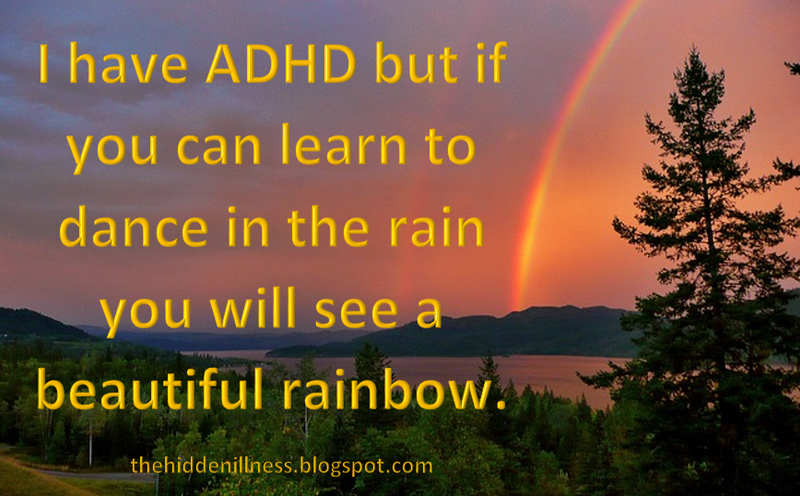 There has been a lot of discussion on whether or not ADHD is a strength or a weakness. Either way I know we all have our strengths and it does not matter where they come from. It is time we start focusing more on our strengths and less on our weakness' because strengths are in each and every one of us. My husband had to take the strengths-finder 2.0 assessment for a college course. He is one of those guys who is against any quizzes or horoscopes telling you about yourself because he feels they are so generic to be able to fit anybody but we both knew these results were his. He encouraged me to take it and I loved his reasoning. He wanted me to know my strengths. 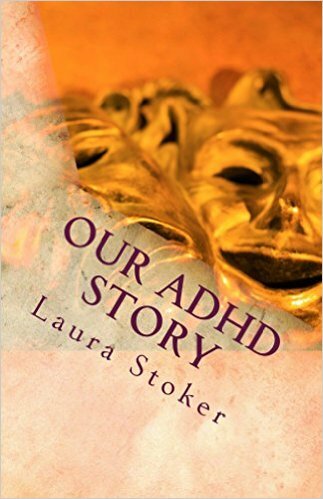 He felt as a couple we could be able to understand how our strengths work with and help each other. I know it sounds silly but I thought it was super romantic. In any marriage you are going to be with someone who has strengths and weakness’ and at times we can forget to see the good and focus on the bad. When really we are never good or bad we are all just different and can help with our unique skills and talents. So this was a very good and fun date night! We spent a lot of time talking about our strengths and how we see them in each other. We pointed out how they have helped us and made our lives better and how we can use these for our benefit moving forward. Before taking the assessment I saw my husbands drive to achieve and accomplish things and wished I had that drive but then I realized how my strengths help his. I found out one of my top five strengths is being futurist which is where I can paint a picture of the future that helps give others hope. Many times my husband works hard for his goals but I am there giving him hope, painting that picture of the future for him and reminding him where all his hard work and effort will take him. I use to want to be annoyed that my husband could not empathize with how I was feeling at times but now I realize that is my strength and just because it comes easy to me does not mean it comes as easily to everyone else. I also found out one strength I have is 'positivity' and through our lives that is something my husband loves about me. Dealing with everyday life, parenting, jobs, college can feel overwhelming but I am always there looking at the bright side and reminding him of all the good that is in our situations and trials. I could go on and on about how this assessment helped me be more optimistic about myself and how we as a couple have learned and have grown from it but that would be taking up time from you finding your strengths. The assessment takes about 30 minutes to complete and if you buy the kindle version the code will be sent to your e-mail so you can take it right away. After taking the assessment you will be told your top 5 strengths and a description of what they mean. You will need to buy one per person who wants to take the assessment. So for about $30 you will have a date night, improved marriage, better self esteem, and more direction for what you can do to really maximize on those strengths. I believe in this, it helped me, and I know it can help you too!